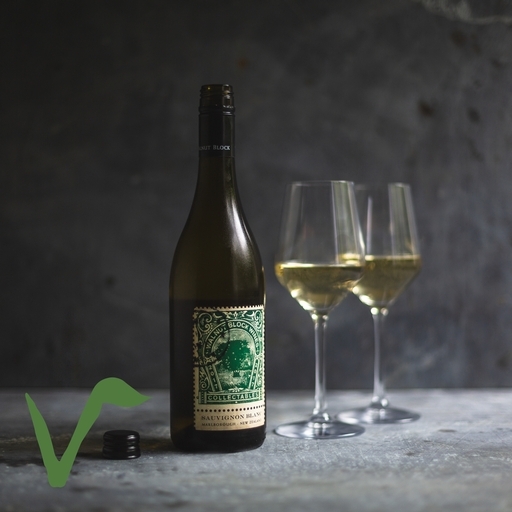 We’ve come to love Marlborough Sauvignon, and this is about as quintessential as they come: powerful and aromatic, with fresh melon, citrus and passionfruit in spades. The lively tropical fruit aromas and surprisingly weighty palate have a well-balanced acidity, leaving a crisp finish. Match with smoked salmon or gravlax. Get 5% off when you order a case of 6 here. The Walnut Block vineyard was first planted in 1996 by brothers Clyde and Nigel Sowman in the Wairau Valley, Marlborough. The area enjoys unique winegrowing conditions, thanks to the rich alluvial soil deposited by an ancient river that flowed once through Wairau Valley, and the region’s temperate, sunny climate. The name Walnut Block comes from the ancient walnut tree – more than 100 years old, and the oldest in Marlborough – which stands amidst their Sauvignon Blanc vines. Walnut Block was awarded organic certification in 2013.